We begin with a controlled high pressure wash. Our cleaning process removes the necessary dirt, moss, wood rot, as well opens the wood fibers to ensure proper and uniform adhesion of stain/sealer. Next plastic and tarps are carefully placed on all surrounding work areas to protect house and landscape. 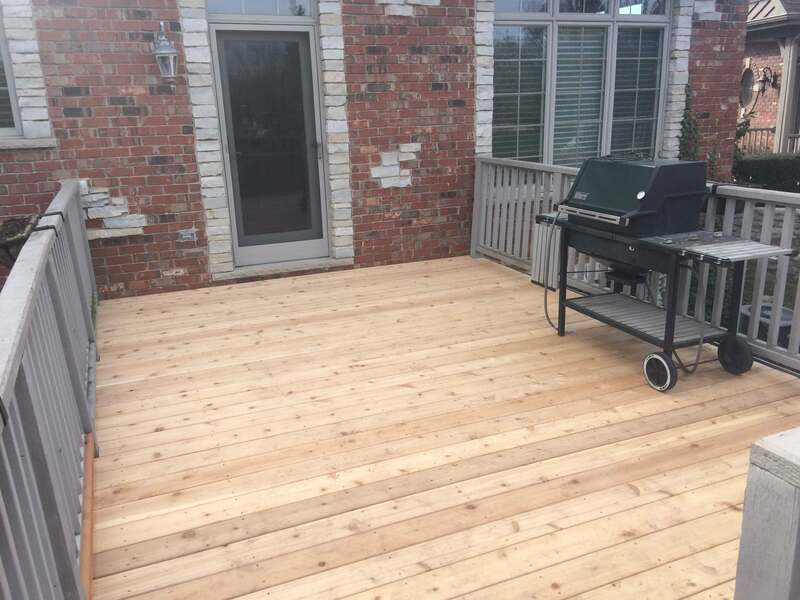 We then apply up to TWO coats of stain/sealer through a combination of both spray and brush application. 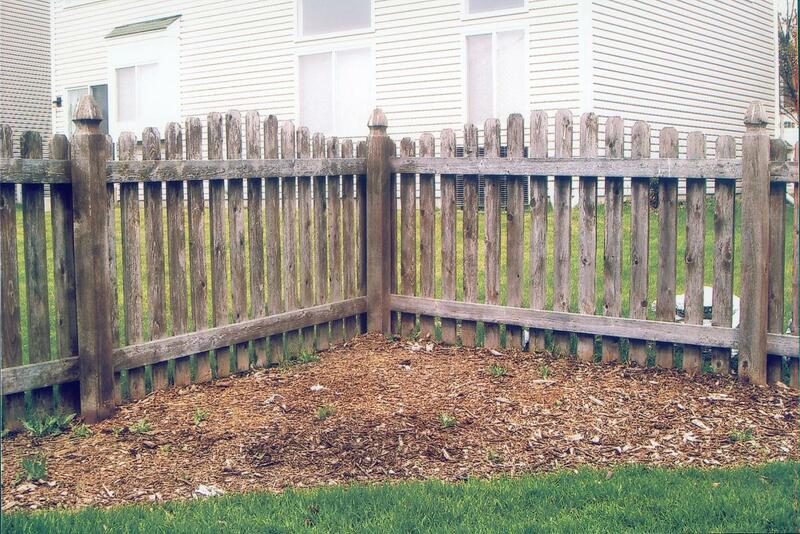 Spraying offers ultimate coverage and reaches places a brush cannot, and brushing is done to for deeper penetration to ensure superior wood protection. 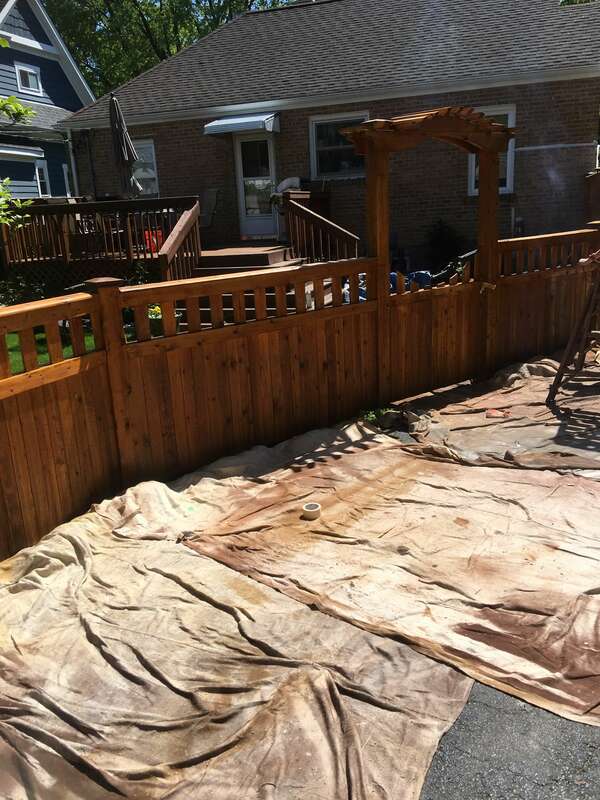 All plastic and tarps are removed, and general clean up of work area. 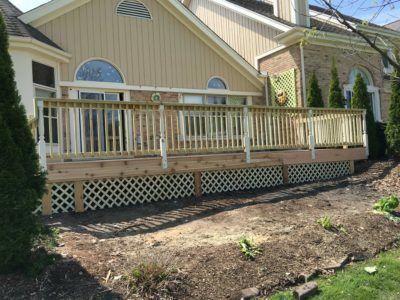 Final inspection and restoration is complete. 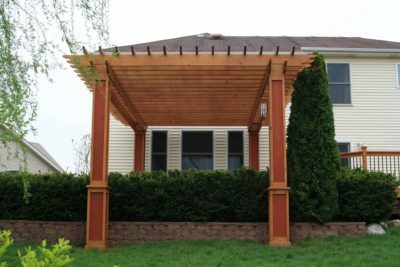 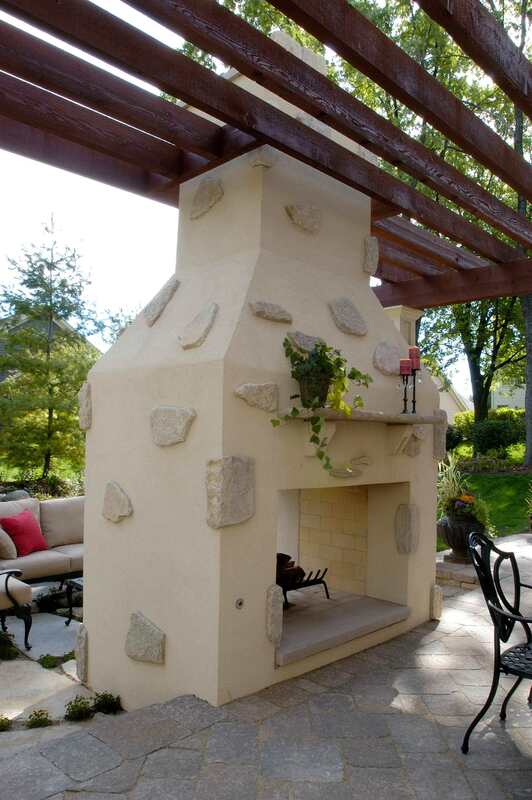 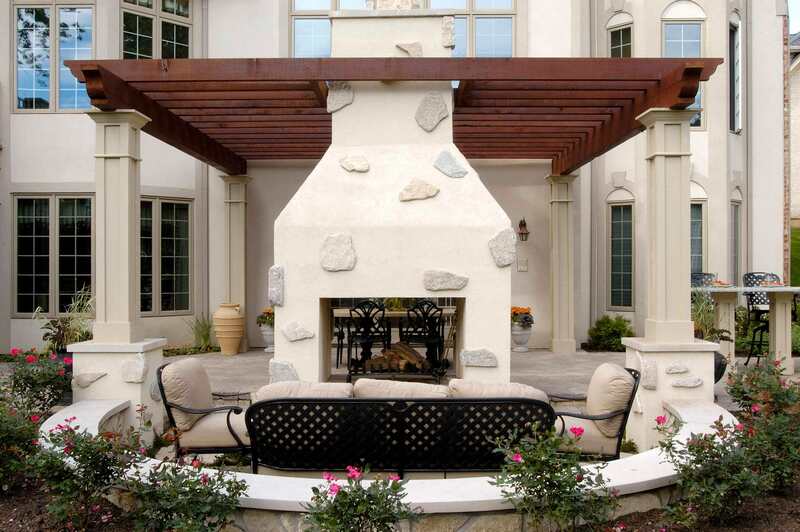 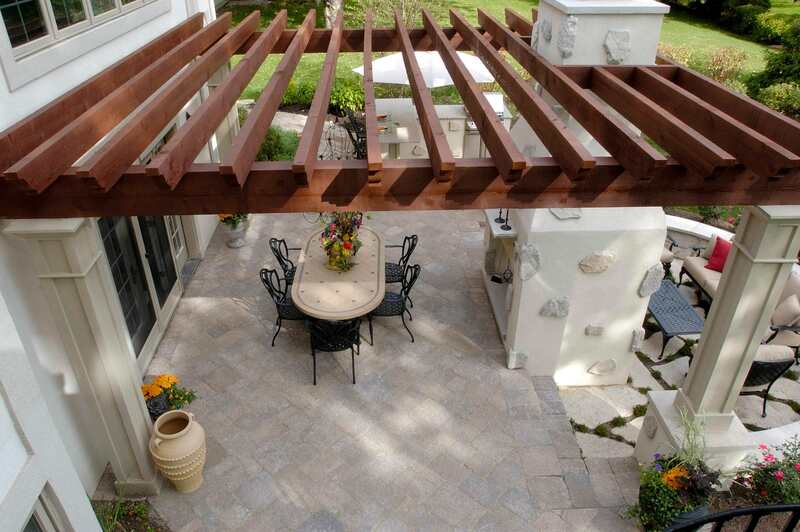 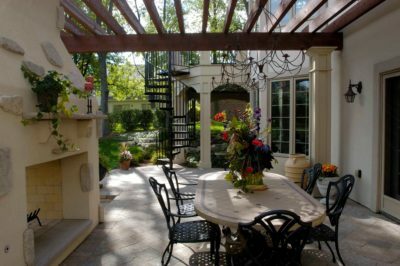 Two Brothers also offers carpentry services for structures and surfaces in need of repair. 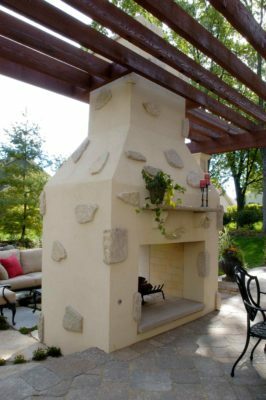 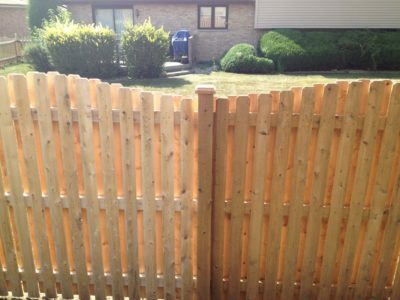 Repairs are done in combination of our washing and staining processes and repairs are done with expressed consent of property owner. 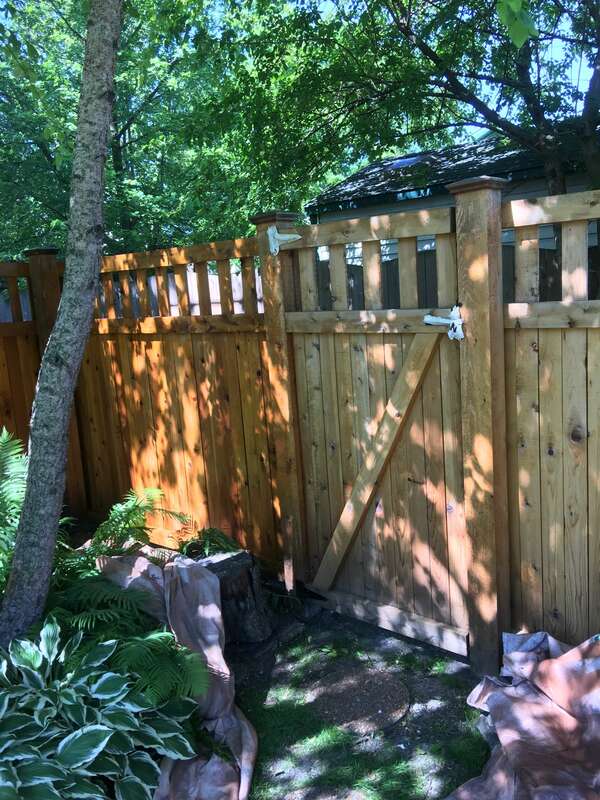 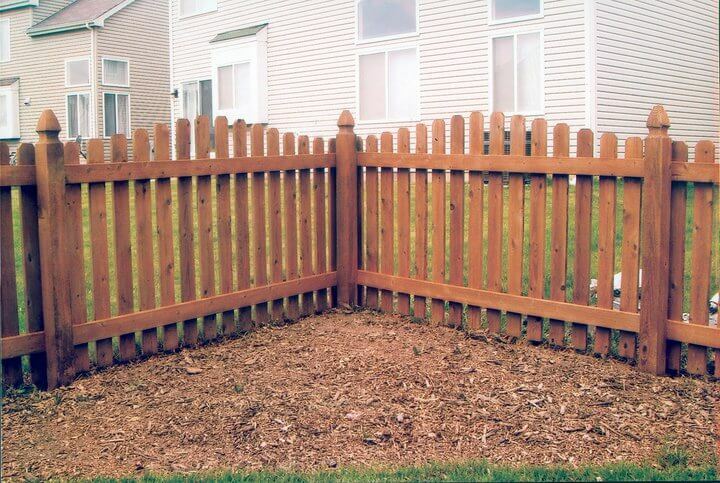 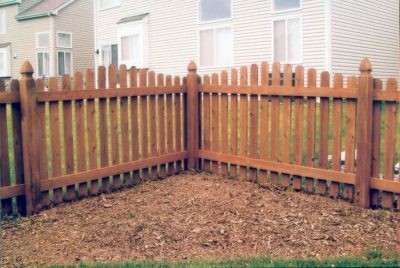 Warranty Options: Save money by upgrading to one of our extended warranty options and keep your fence looking its best for years to come. 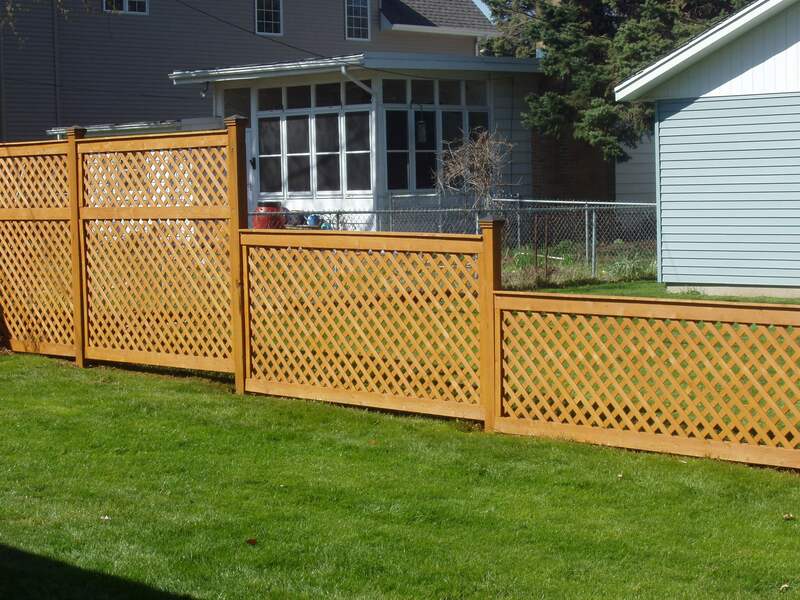 Standard- 3 year warranty, Two coat application and one-time procedure. 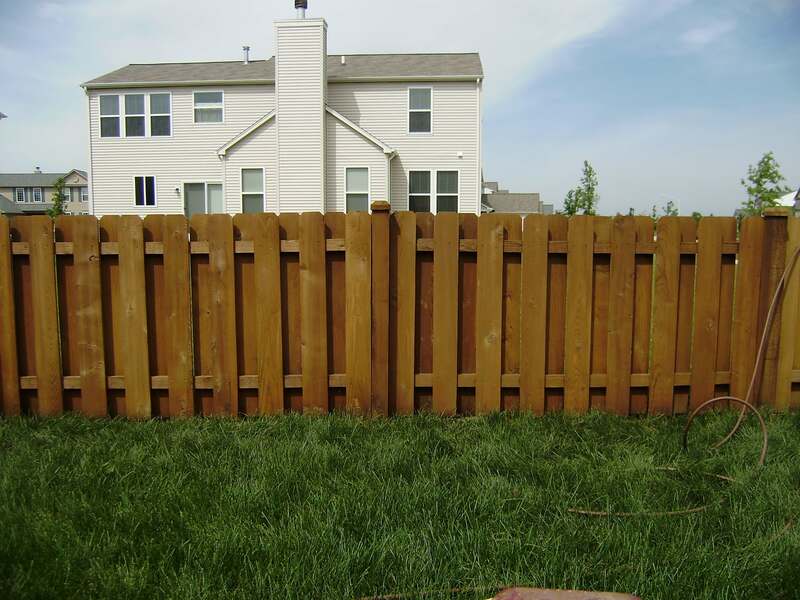 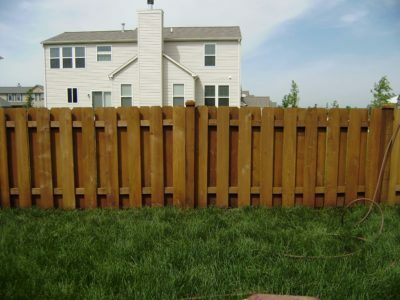 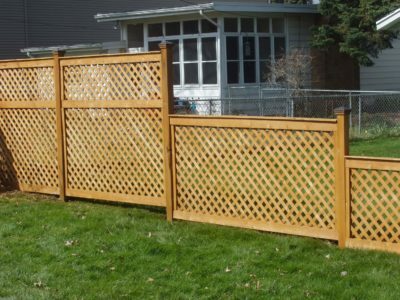 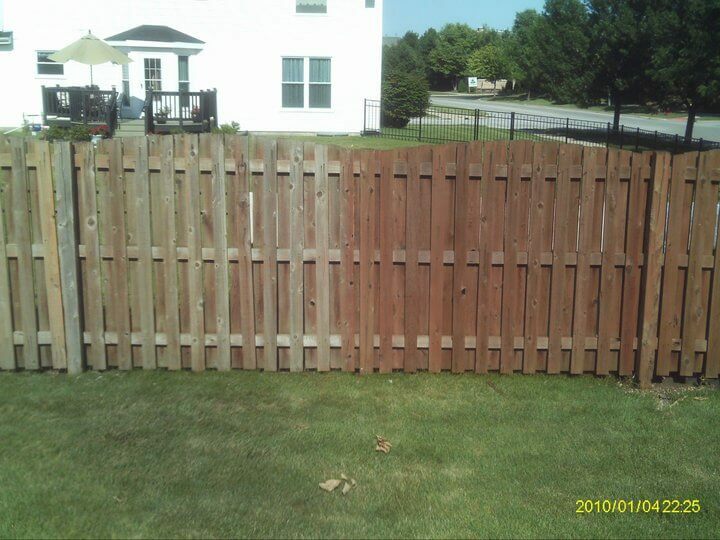 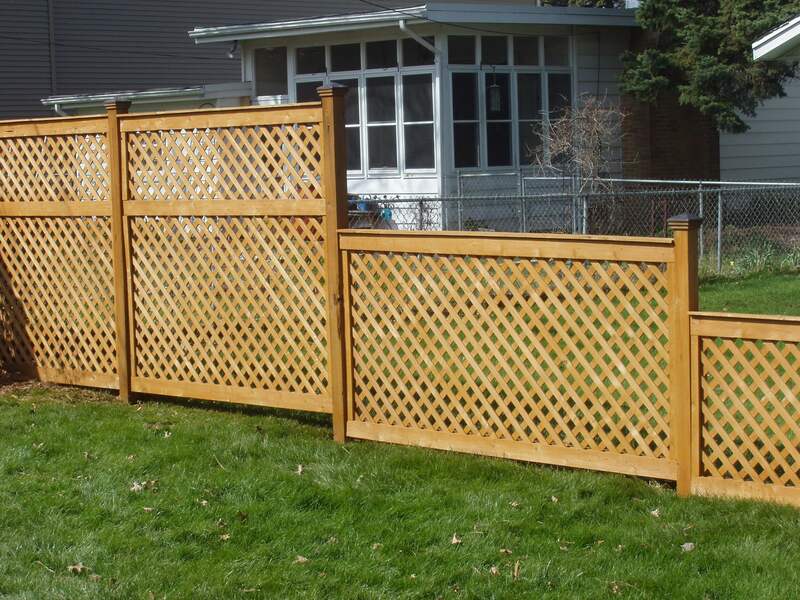 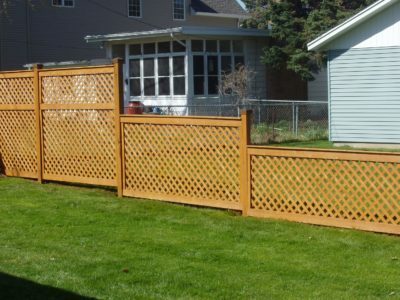 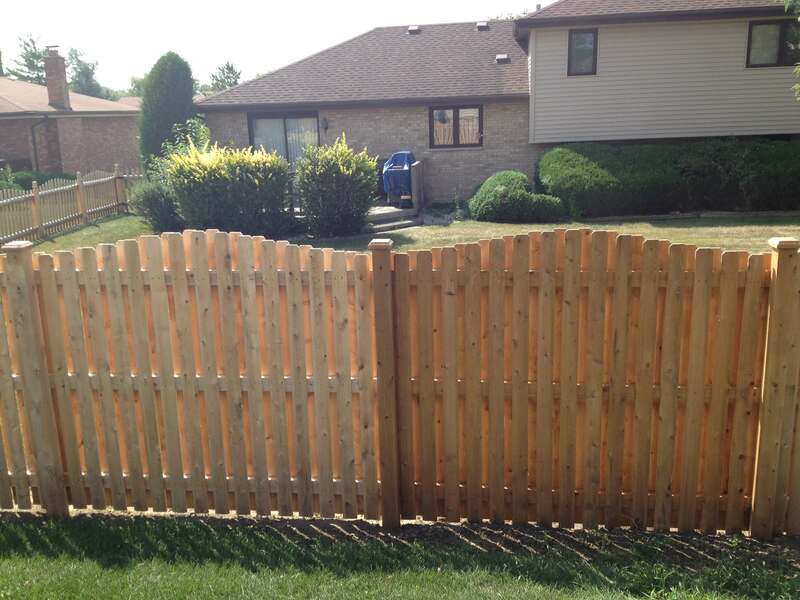 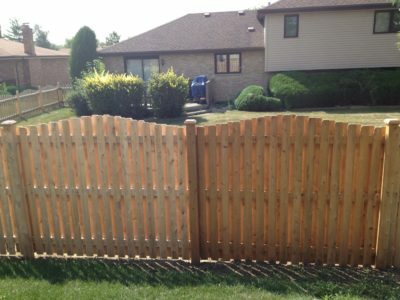 Gold- 6 year warranty, Includes additional cleaning and staining of fence at anytime after 3 years from original date of service.